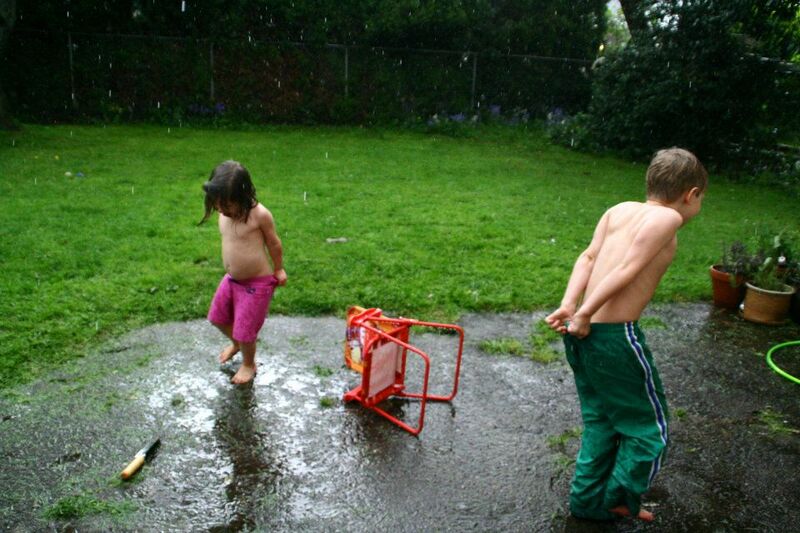 Put that litter bucket to use! DIY detergent. I had been waiting and waiting and WAITING for my store-bought laundry detergent to run out so that I could make my own. But given that I try to do as little laundry as possible, getting to the bottom of that bottle took about a million years. Then the day came. I had a mountain of laundry in the basement and had done the upside-down detergent bottle trick until the bottle was bone dry. I got my Pinterest-finger ready. Turns out, my seedy neighborhood grocer had the essentials. 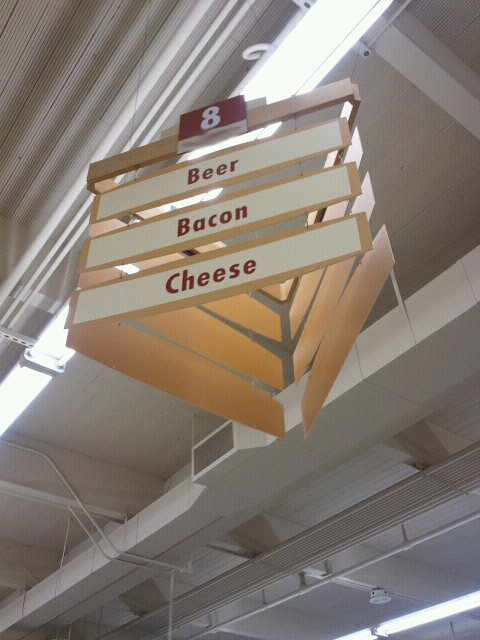 Just a hop skip and a jump from the beer/bacon/cheese aisle. grocer's name blurred to protect the innocent. We had a cat named Tamale Party for awhile. Then he took a tragic turn and is no longer with us. But the legacy of his little box remains with a perfect bucket for mixing and storing detergent. Thank you Tamale Party. RIP. So I grated the Castile soap. I opened the baking soda boxes. I opened the Borax box. Then I dumped it in the (clean) litter bucket. I put in a few drops of gardenia essential oil and worked it into the powder with my hands. 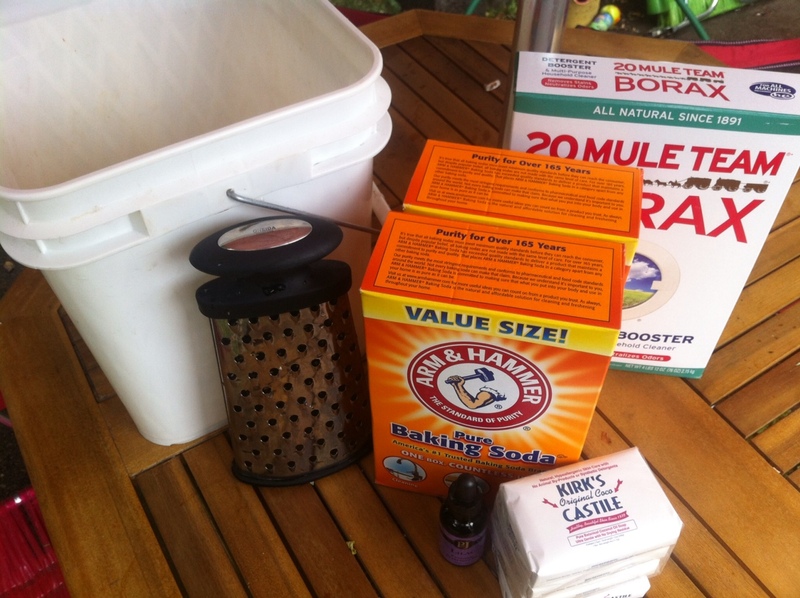 I mixed the powders together until I could no longer tell where the Borax ended and the baking soda began. The ingredients cost me about $20, and according to the blog/pin from whence this recipe came, it can last through 288 loads of laundry. So ... that's some savings. And it smells exactly as I want it to. And I'm reminded of my dearly departed cat every time I visit the basement and begrudgingly do laundry completely unsorted and wrong. p.s. This recipe works, yo. It took out a child's nosebleed wreckage from a pink princess pillowcase. A family divided. No wait. I mean multiplied.